In the soil, water and energy discipline, we focus on the interaction between humans and the natural environment, with the aim of securing food, water and energy for communities now and in the future without compromising our planet's delicate ecological balance. With global populations rising to over 7 billion, it has never been more important to understand our interaction with the environment, including our management of natural resources and the by-products of human activity. At Griffith we offer a range of flexible and innovative programs that get you out of the classroom. Depending on what you study, you could find yourself studying wildlife in Nepal or alpine plants in the Australian Alps. Through our unique employability program, including final year projects, you'll gain hands-on experience with local and international industry partners and be prepared to enter a wide range of careers. From 2019 you can combine your science or environmental science degree with our unique data science degree. Broaden your career options and develop a specialised skillset that can be applied to your chosen major of study. Data science skills are in demand across many professions and will prepare you for a broad range of opportunities in the future world of work. Science and environment at Griffith has rated 5-stars for Overall Experience and Student Support by the Good Universities Guide 2018, a leading independent provider of high-quality education and career information. With teaching focused on natural, social and economic aspects of the environment, Griffith is committed to sustainability. As a graduate, you'll have the skills and knowledge to manage ecosystems, monitor water quality and carry out environmental assessments. Griffith researchers are providing scientific solutions to global challenges through our research. Griffith was named in Nature, the world’s leading multidisciplinary science journal, as the Nature Index Rising Star for the Oceania region in 2018. ‘The highlights of my university experience were the field trips. I loved going out in the field and completing experiments from scratch. I got to go to amazing locations including Stradbroke Island, Bowra Wildlife Sanctuary and Maliau Basin. It gave me invaluable work experience’. 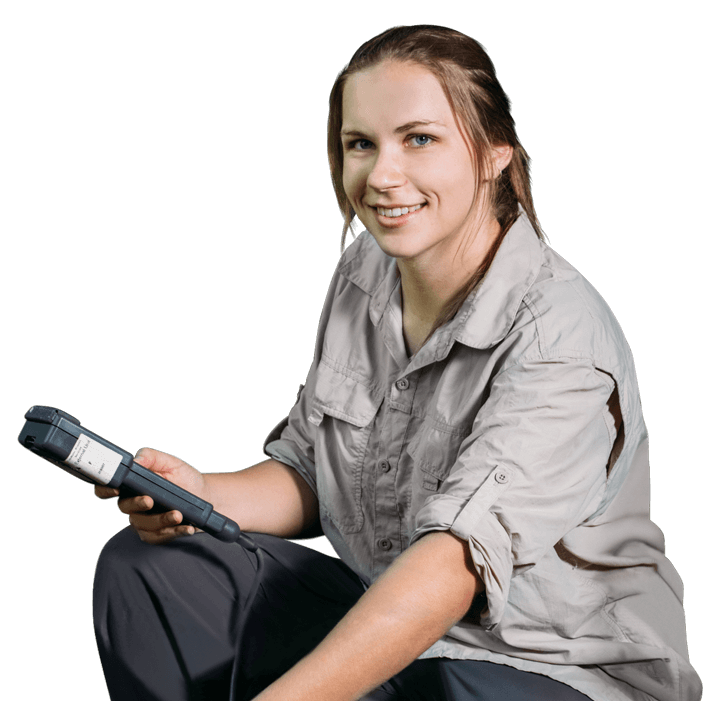 As an environmental scientist who specialises in soil, water and energy, you will find employment in areas such as resources management, environmental restoration and pollution assessment. Our graduates have become environmental officers in local, state and federal government, environmental advisors with national and international consulting and mining companies, work in analytical laboratories, and work in ecotourism. You can also go on to a career in academia and further your research interests. Environmental scientists are also much sought after in a large variety of management positions, due to their highly diversified, multi-disciplinary backgrounds and the ability to think critically to find solutions to problems.